surveyed more than 30,000 of its US members to find out with which celebrity they would most like to cheat on their spouse. Fifteen per cent of the males surveyed chose the pregnant actress as their top choice. Megan Fox got 14.4 per cent of the votes polled. In this photo, the actress is onstage at the Toronto International Film Festival Midnight Madness screening ‘Jennifer’s Body’ film introductions held at the Ryerson Theatre on September 10, 2009 in Toronto, Canada. A mum and aid worker, Angelina Jolie stays on the top half of the list with 10.5 per cent of the votes. Scarlett Johansson is the only blonde to make the cut, receiving 10.3 per cent of the votes. Halle Berry got 7.9 per cent of the votes. 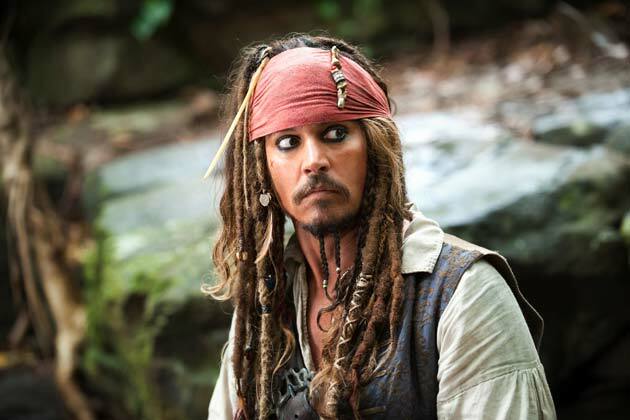 Other celebrities who made the cut included Natalie Portman, Kim Kardashian and Anne Hathaway. When it came to women’s dream fling, Johnny Depp was voted into the top spot with 15.7 per cent of the votes. 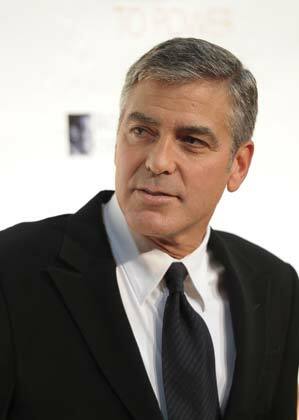 The smoking hot George Clooney got 13.8 per cent of the votes. ‘Wolverine’ actor Hugh Jackman got 10.8 per cent of the votes. 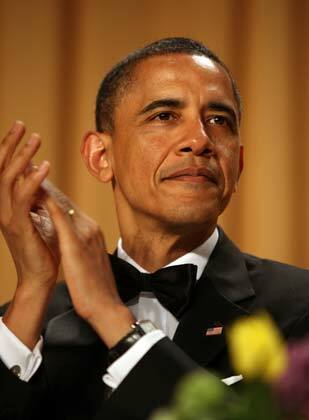 Barack Obama beat out other hunks including Matt Damon and Jake Gyllenhaal, receiving 10.7 per cent of the votes. 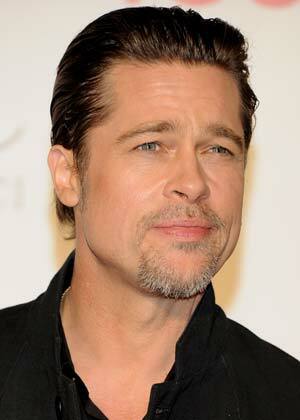 Brad Pitt who tops most best dressed list got 8.7 per cent of the votes.